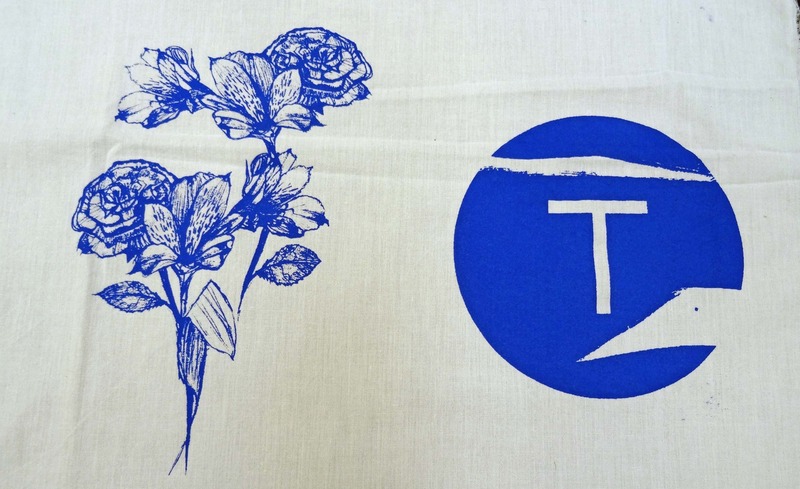 This is our first weekend course covering screenprinting on textiles. 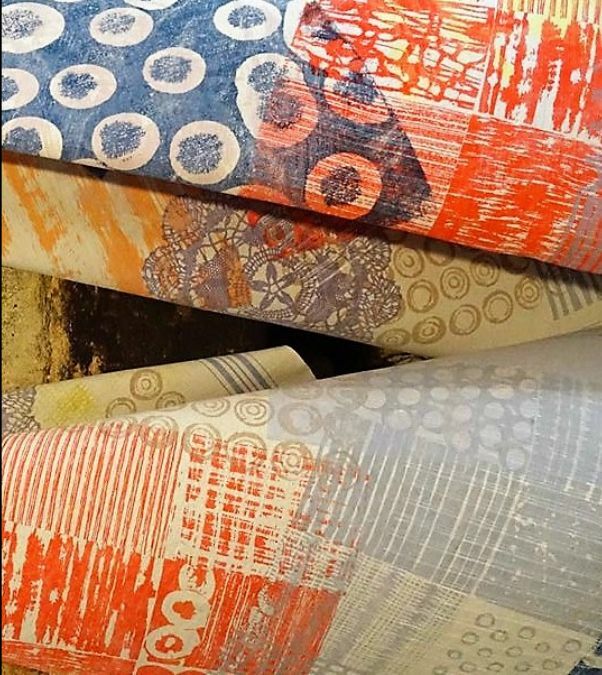 Our Resident Textile Tutor, Jule Mallett, will take you through all the processes involved from creating your fabric designs to exposing them on a silkscreen and printing them on cloth. Suitable for beginners and refreshers alike, all basic materials are included within the course price.